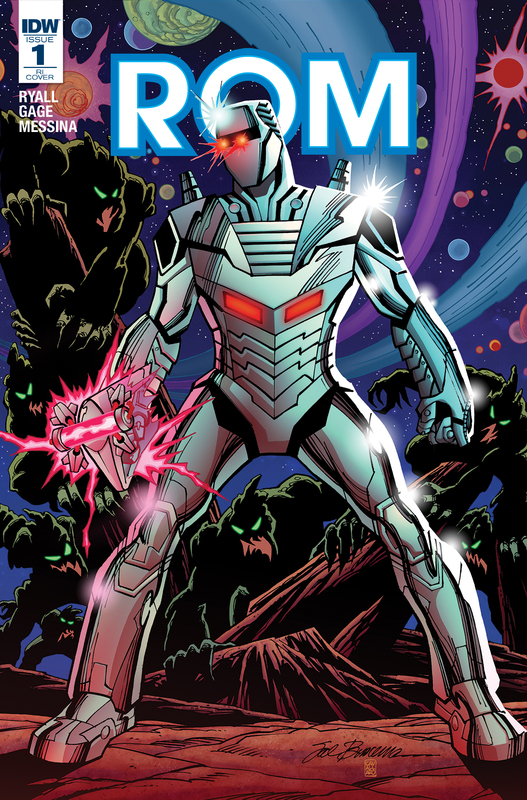 IDW Publishing has just released their solicitations for July and none other than Rom is at the top of their list! “Rom the Space Knight” was originally a toy co-created by Scott Dankman, Richard C. Levy, and Bryan L. McCoy and sold to Parker Brothers. It was the first real toy produced by the company which was known for its board games. In order to further market the toy, Parker Brothers licensed the character to Marvel Comics. The character made his first appearance in December 1979 in Rom Spaceknight #1 by Bill Mantlo and Sal Buscema with a cover by Frank Miller. 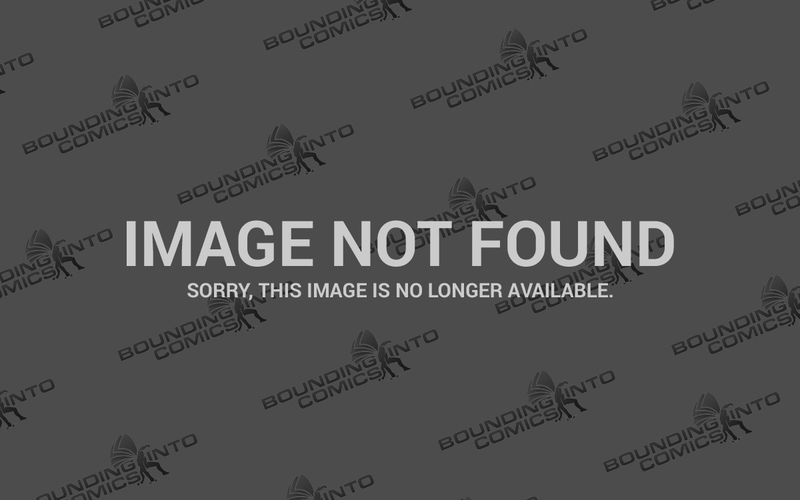 Now the beloved Space Knight returns in an ongoing series from IDW Publishing with the creative team of Christos Gage, Chris Ryall, and David Messina. Rom #1 will have a number of different covers from J.H. Williams III, Zach Howard, and Tom Whalen. There will also be a photo and blank sketch variant. If you thought tracking down all of these covers was going to be difficult, IDW has read your mind. They will be offering a Rom #1 Complete 3D Box Set which includes all five covers including a special 3D version of J.H. Williams III cover. Don’t worry it also comes with 3D glasses. There will also be three other variant covers from Sal Buscema, the original Rom Spaceknight artist, Michael Golden, and P. Craig Russell that will not be included in the 3D Box Set. Look for Rom #1 this July!